Baseball parks come in all different styles and shapes. Especially since teams started to ditch the cookie cutter multi-use stadiums built in 60s and 70s for more intimate baseball only ballparks designed in retro-classic and retro-modern styles. 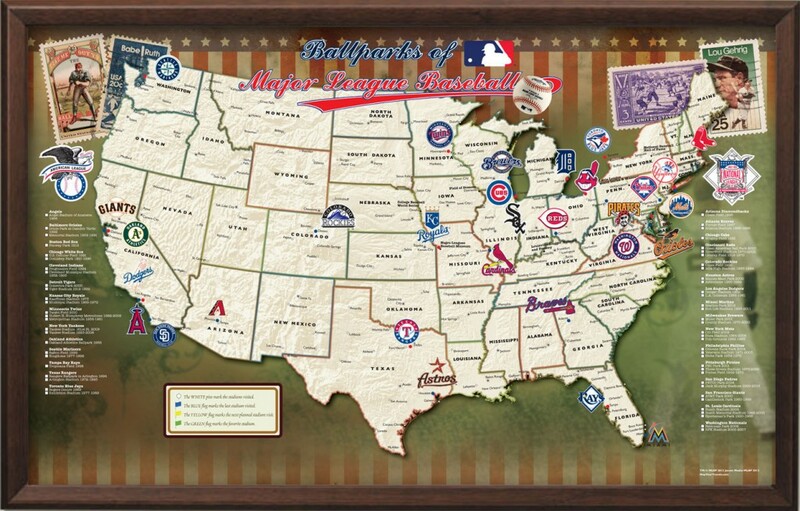 Learn more about all 30 current major league ballparks below. And, as an added bonus, we also have the lowdown on five classic parks of yore. Distinguishing characteristics: Fourth oldest ballpark in baseball. One of the last remaining Multi-use stadiums. Good beverages at the Diamond Club. Notable games: 2002 World Series; 1967, 1989 and 2010 All Star Ggames. Other facts: Famous Queen Elizabeth/Reggie Jackson scene in ‘Naked Gun’ shot on site. Distinguishing characteristics: McCovey’s Cove, a body of water just beyond right field which is sometimes reached by home run. 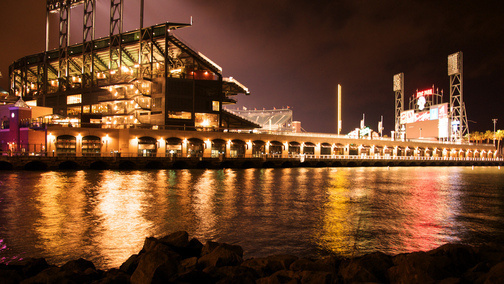 Other facts: Although built for baseball, AT&T park hosts college football games and exhibition soccer games. Distinguishing characteristics: Centerfield view of iconic St Louis Arch. Notable Games: 2006 and 2011 World Series; 2009 All Star Game. Other facts: Actually the third stadium successive baseball stadium in St. Louis called Busch Stadium. Whereas the first two Busch Stadiums were named after team owner and beer magnate Gussie Busch, the Busch family no longer owns the St. Louis Cardinals and Anheuser Busch had to purchase the naming rights on the latest stadium. 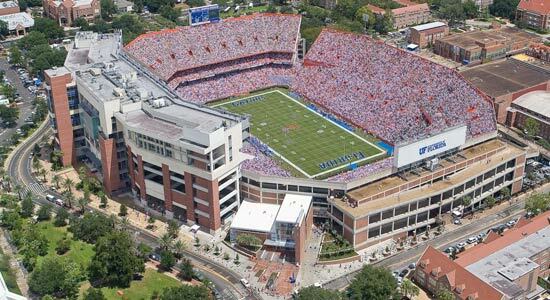 Distinguishing characteristics: First retractable roof stadium in the United States. Pool area beyond the right center field wall. Notable games: 2001 World Series; 2011 All Star Game. Other facts: Roof is open or closed depending on the temperature, and if closed three hours before game time the stadium’s HVAC system can drop the temperature 30 degrees. Distinguishing characteristics: Only stadium in Major League Baseball to feature orange foul poles (orange is the Mets’ color) instead of yellow. Other facts: Citi Field was considered an extreme pitcher’s park for its first three years of existence, but before the 2012 season Mets’ management made modifications including moving in the wall in right center from 415 feet to 390 feet and removing a field extending nook in left. Distinguishing characteristics: Tall angled wall in left center field that extends out to 409 feet. Neon Liberty Bell over right field. Notable games: 2008 World Series. Other facts: First ever “green” Major League Baseball stadium. 257 game sellout streak between 2009 and 2012. Often called “The Bank. Dimensions: left 345; 420 feet center height 330. Distinguishing characteristics: Deep dimensions. View of downtown Detroit. Other facts: Often referred to as “Comerica National Park” for its deep dimensions. Left center was moved in from 395 feet to 370 feet before the 2003 season. Distinguishing characteristics: Thin air causes ball to travel further off of the bat. Fountain beyond center field that shoots water in the air when the Rockies score a run or win a game. Other facts: Dinosaur bones were found during the construction of Coors Field, including a thousand pound triceratops skull. This is why the Rockies’ mascot is a dinosaur. Distinguishing characteristics: Oldest stadium in the National League. Wavy roof atop outfield pavilion. Other facts: Was built to be earthquake resistant and has survived two major quakes. Largest baseball specific stadium in the United States by capacity. Distinguishing characteristics: 37 foot Green Monster in right. Pesky’s Pole in left. 420 foot “triangle” in right center. Other facts: On the National Register of Historic Places. 456 game sellout streak between 2003 and 2012. Distinguishing characteristics: The 35 foot “gap”, a break in the stands between home plate in third bases which allows views inside the stadium from the city’s skyline and vice versa. Notable games: 2015 All Star game. Other facts: Features 47 bathrooms. Although it’s name sounds generally patriotic, it actually refers to the Great American Insurance Group, who bought the park’s naming rights. Cost in 2013 dollars: 362 million. Distinguishing characteristics: 322 foot fountain (largest privately funded water work in the United States) behind right field. Other facts: Although it was built in the era of multi-use cookie cutter stadiums and gets some of its design cues from that style, Kauffman Stadium is a baseball-only facility. Distinguishing characteristics: Retractable roof. Aquarium backstop. Elaborate Miami-themed home run sculpture in center field. Distinguishing characteristics: Retractable Roof. Slide from mascot Bernie Brewer’s dugout above left field into splash zone. Sixth inning sausage race. Other facts: A Sport’s Illustrated fan survey found that Miller Park was the best value in Major League Baseball per dollar spent. Cost in 2013 dollars: 333 million. Distinguishing characteristics: Retractable roof. Hill in deep center field with an in-play flag pole. Railroad train feature on the left side of the stadium. Other facts: Nicknamed “The Juice Box.” It’s original name of Enron Field became a punchline when the Houston-based energy trading company famously imploded. Where is it located: Washington, D.C.
Other facts: Free valet service for fans who drive their bikes to the game. Former names: Oakland–Alameda County Coliseum; Networks Associates Coliseum; McAfee Coliseum; Overstock.com Coliseum. Distinguishing characteristics: Large amount of foul territory. Constant name changes. Other facts: Only multi-use stadium left that services an MLB and NFL team. Baseball capacity has been reduced from 50,000 to 35,067 over the years. Distinguishing characteristics: B & 0 wearhouse in left field. Unique two-tiered bullpen design. Distinguishing characteristics: TaylorMade driver foul pole. Western Metal Supply Co. building incorporated into the stadium’s design. 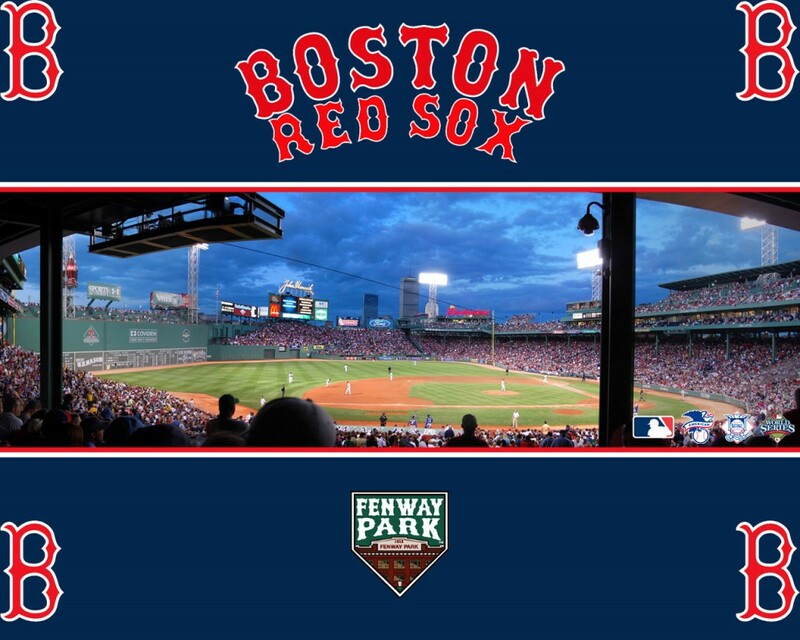 Other facts: Known as an extreme pitcher’s park, center field and the power alleys were taken in 11 feet and the some of the fence was lowered prior to the 2013 season. 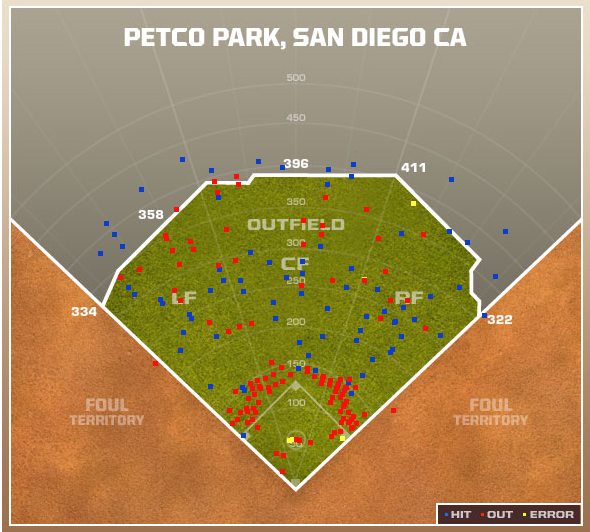 There have only been two rainouts in Petco history. Distinguishing characteristics: View of 6th street bridge and downtown Pittsburgh. Notable Games: 2006 All Star Game. Other facts: ESPN rated PNC as the best ballpark in baseball. Ballpark expert Eric Enders has suggested it’s the best baseball stadium ever built. Dimensions: 325 left; 410 feet center; 325 right. Distinguishing characteristics: Home dugout along the third base line. Corkscrew shaped wind turbine in right field. Notable Games: 1995 and 1997 World Series; 1997 All Star Game. Other facts: Then record 455 game sellout streak between 1995 and 2001. Although the naming rights went to Progressive insurance in 2008, its still often called “The Jake,” which was its nickname when it was Jacobs Field. Dimensions: 332 right; 400 feet center; 325 left. Distinguishing characteristics: Greene’s Hill batter’s eye in center field. Roofed home run porch in right. 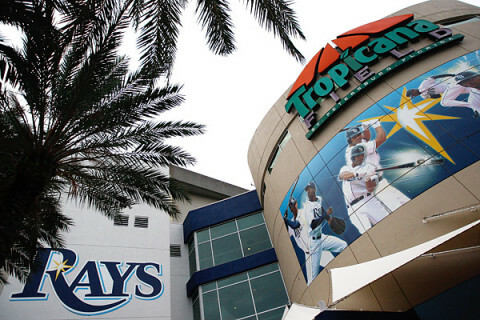 Other facts: Known as an extreme hitter’s park, due to its short fences and humidity. Scenes from the movie “The Rookie” were shot there. Notable games: 1992 and 1993 World Series; 1991 All Star Game. Other facts: Last stadium built that regularly hosts baseball and football. Among its other uses include WWE matches, monster truck rallies, soccer games, auto shows and public speaking events. Notable games: 2001 All Star Game. Distinguishing characteristics: View of downtown Minneapolis. Double decker bullpens. Other facts: ESPN The Magazine rated Target Field the best baseball experience in North America. Dimensions: left 315; center 404 feet; right 322. Distinguishing characteristics: Fence from now-demolished Atlanta-Fulton stadium over which Hank Aaron hit his 715 home run still exists in Turner Field parking lot. Other facts: While it was built to be the centerpiece for the 1996 Olympics, it was also designed in a way that it could be then transformed into a baseball-only facility..
Other facts: Last stadium built before the retro-classic trend. Many of its updates are to give it a less cookie-cutter look. Distinguishing characteristics: Ivy walls. Low outfield bleachers allows game to viewed from townhouses and apartment across the Waveland Avenue. Notable games: 1929, 1932, 1935, 1938 and 1945 World Series. Notable games: 2009 World Series. Other facts: Most expensive baseball stadium ever. 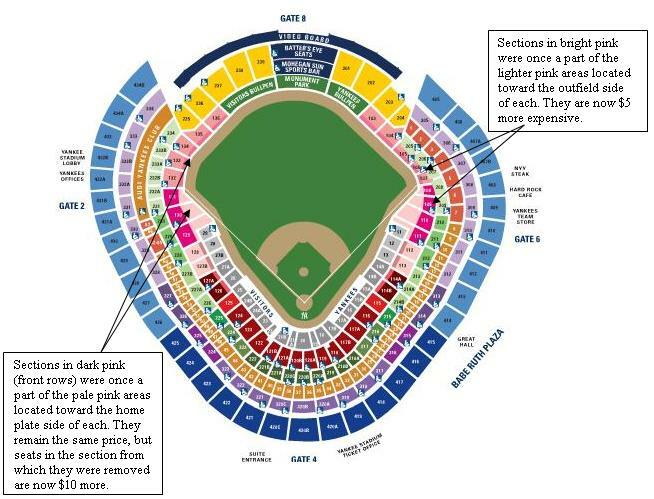 Its dimensions closely follow those of the original Yankee Stadium. Other facts: Oldest stadium in baseball before shutting down in 1990. Between 1969 and 1976 had a artificial turf infield and a grass outfield. Notable games: 1905, 1917, 1921, 1922, 1923, 1924, 1933, 1936, 1937, 1951, 1954 World Series. 1934 All Star Game. Other facts: Was originally for polo. New York football Giants also played there for 31 years. Notable games: 194, 1947, 1949, 1952, 1953, 1955, 1956 World Series; 1949 All Star game. Other facts: Also a premier venue for soccer exhibitions. Now a housing development called The Ebbets Field Apartments. Distinguishing characteristics: Famous 50 foot “Spite Fence” built by Connie Mack in 1935 to prevent local residents from watching the games for free from their rooftops. Other facts: The Phillies and the A’s shared the park for 17 years, making scheduling very difficult. Connie Mack Stadium’s rooftop bleachers were inspiration for Citizen’s Bank Park Design. Distinguishing characteristics: Unusual right-angled jut in right center field to avoid tree. Other facts: Nine straight Presidents from William Taft to John F. Kennedy threw out a first pitch and Griffin Stadium. Howard University Hospital occupies its former site.